Would you like to apply but you have questions? Join our webinar for free! 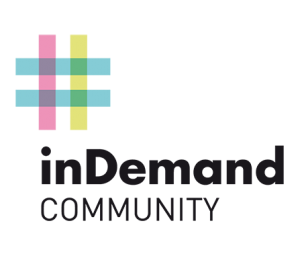 You want to become one of the 12 regions of the inDemand community but you have questions related to the application? We are excited to invite you to our informative webinar. Call details: application process, eligibility, etc. The webinar will be taking place on 11th June 2018 at 3pm CET. It will last 90 minutes. Stay tuned for the webinar to increase your chances to win! Sign up for this online event here. Want to keep updated with all the inDemand activities?